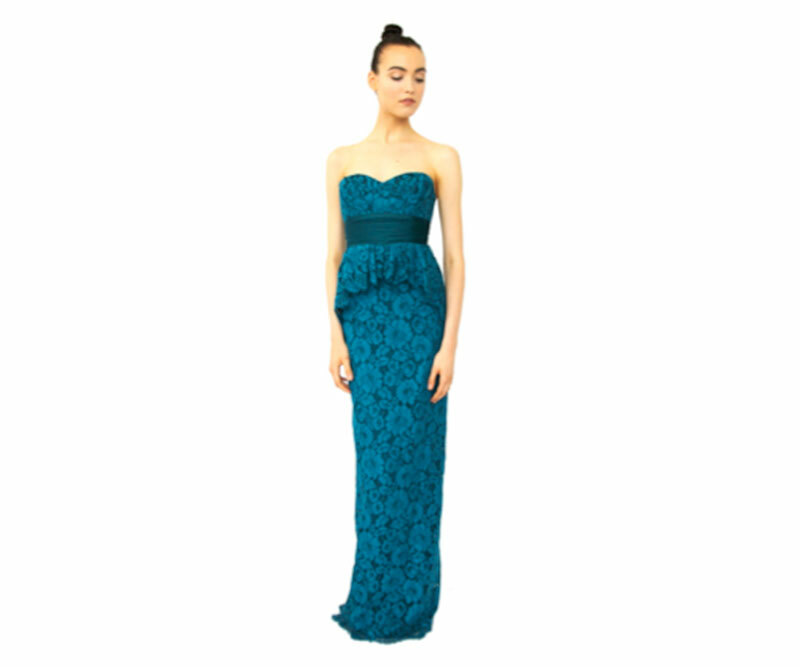 Specializing in high end women’s wear, this New York based high end fashion label is established since 2004 by British designers Georgina Chapman and Keren Craig. 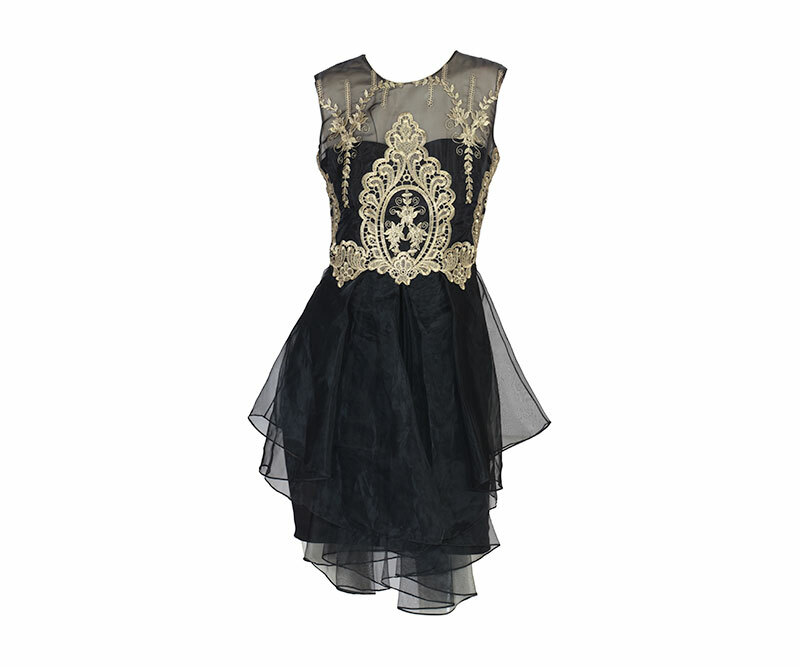 Intricate craftsmanship and whimsical details define the beautifully crafted designs of the brand. 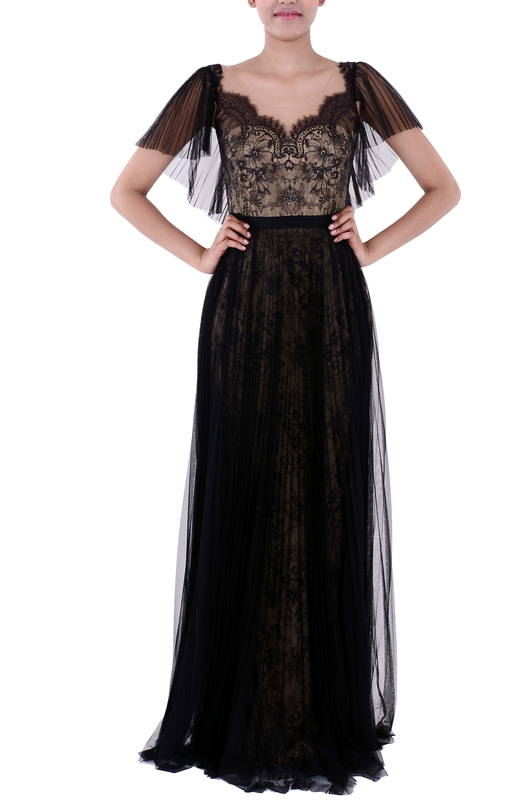 Marchesa, which is inspired by the brands namesake Marchesa Luisa Casati, reflects an element of elegance and sophistication in its overall aesthetic. 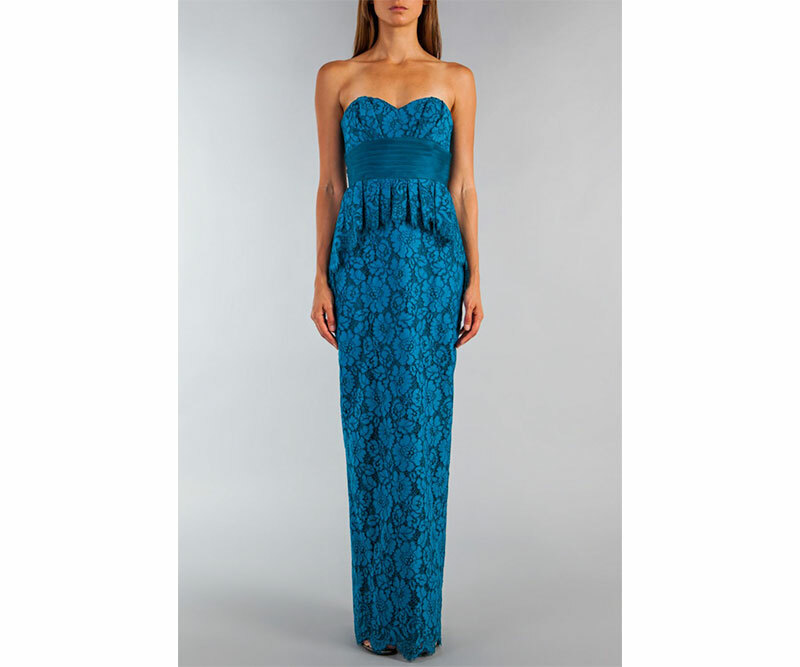 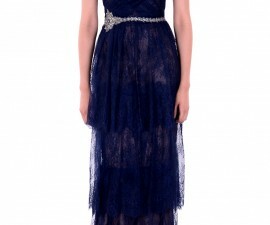 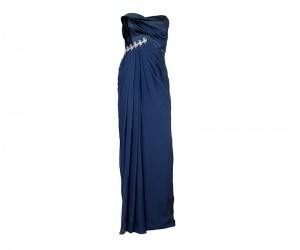 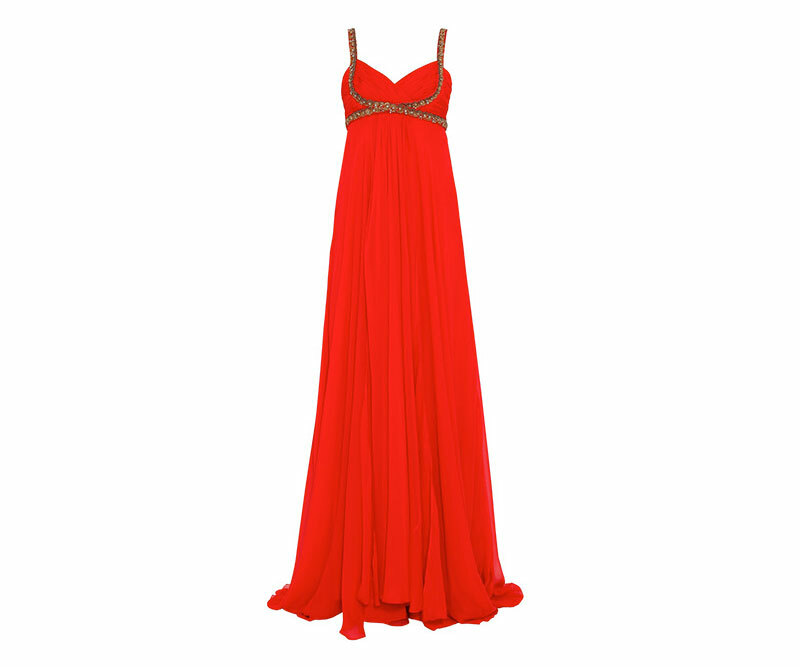 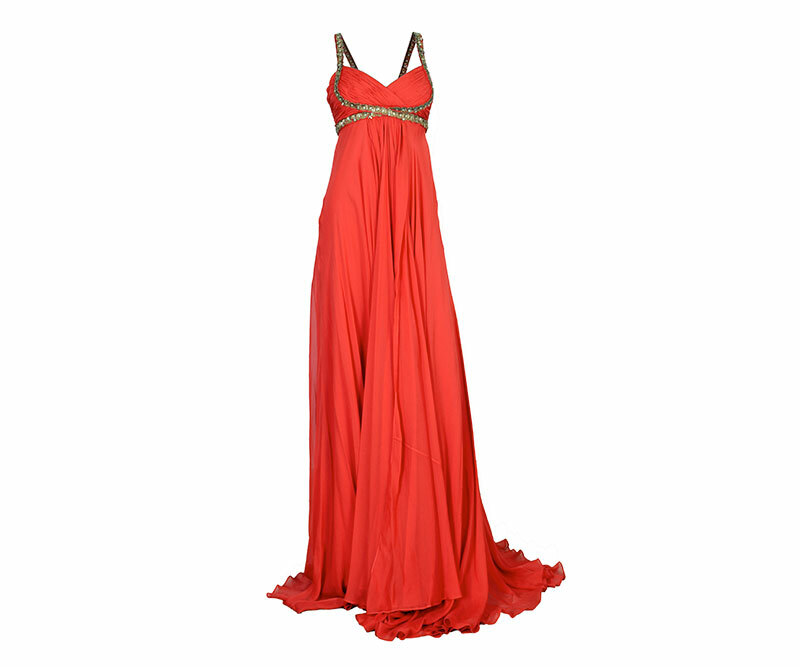 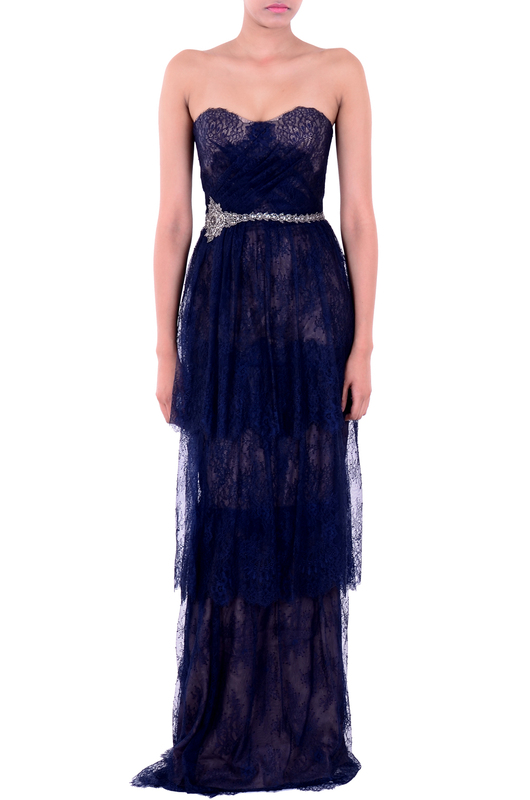 Marchesa is defined by elegant eveningwear gowns that dominate the red carpet around the world, especially Hollywood. 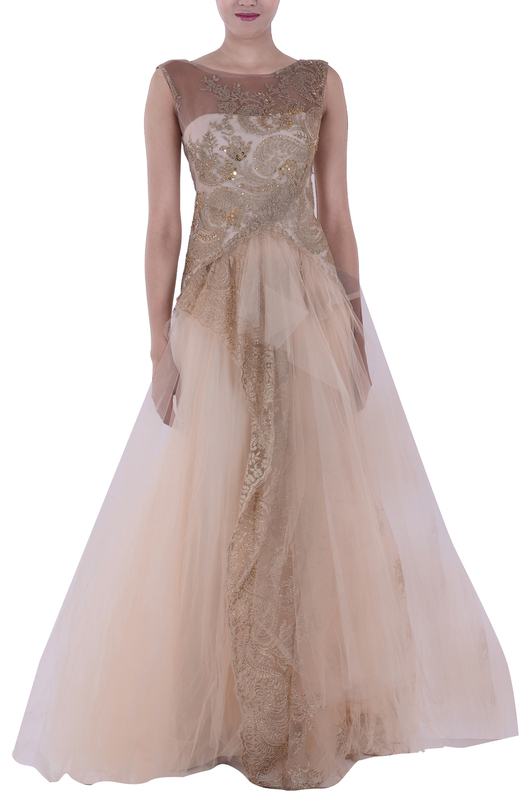 It is their beautiful and unique couture designs that make it the centerpiece of every red carpet moment.